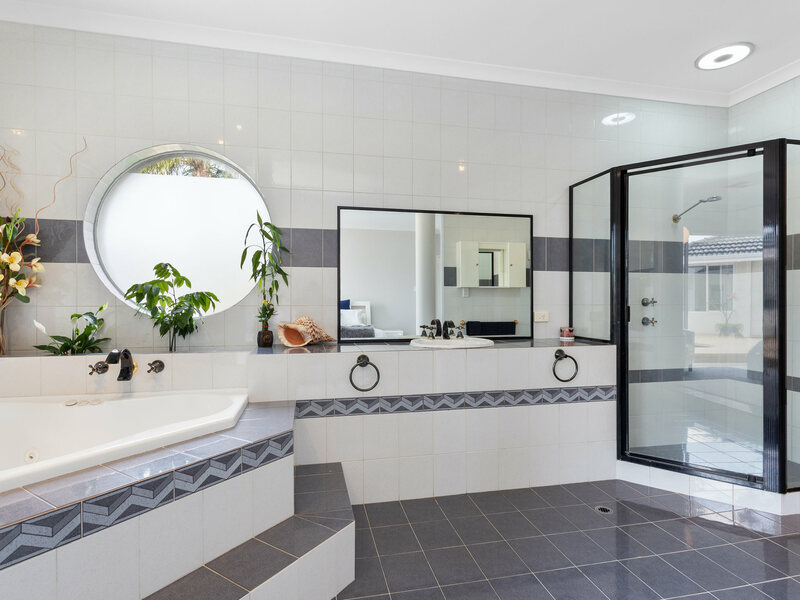 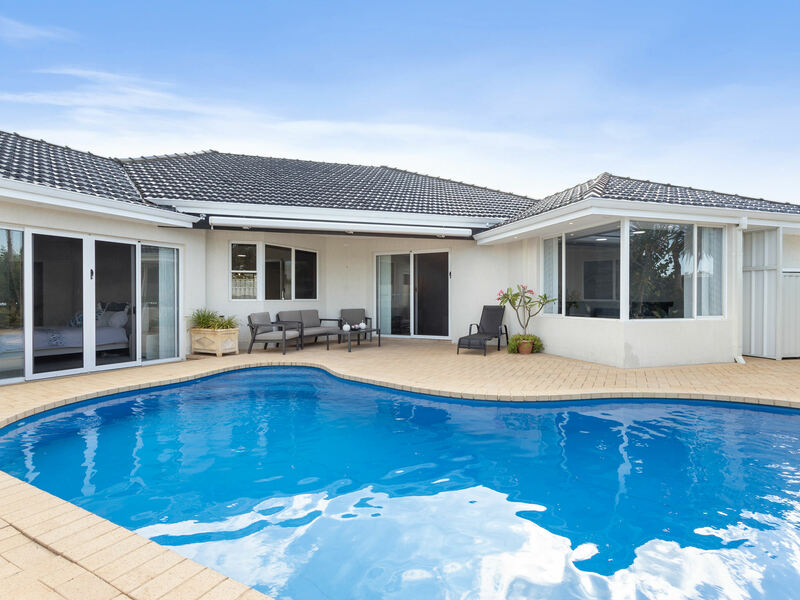 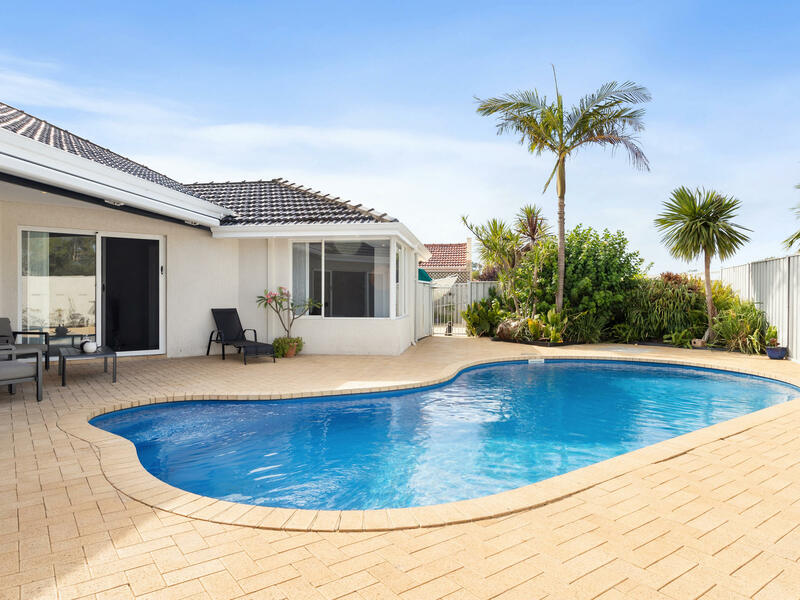 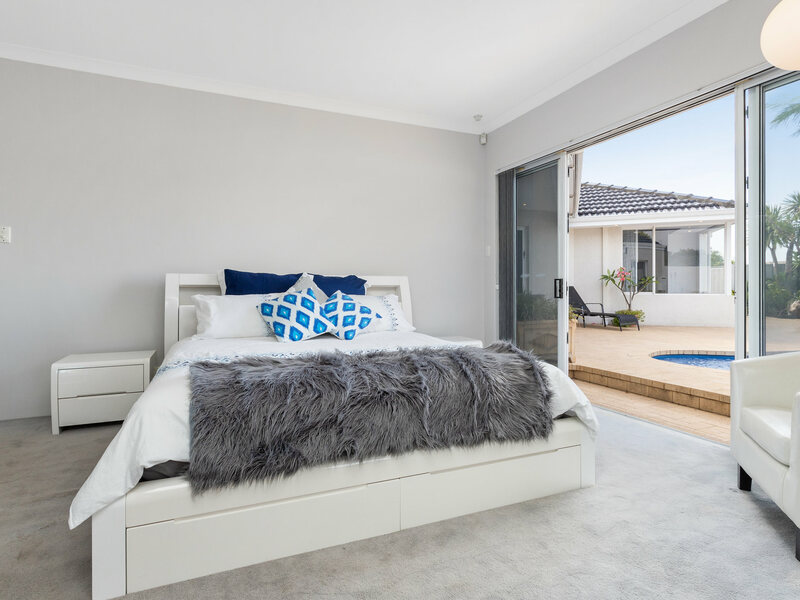 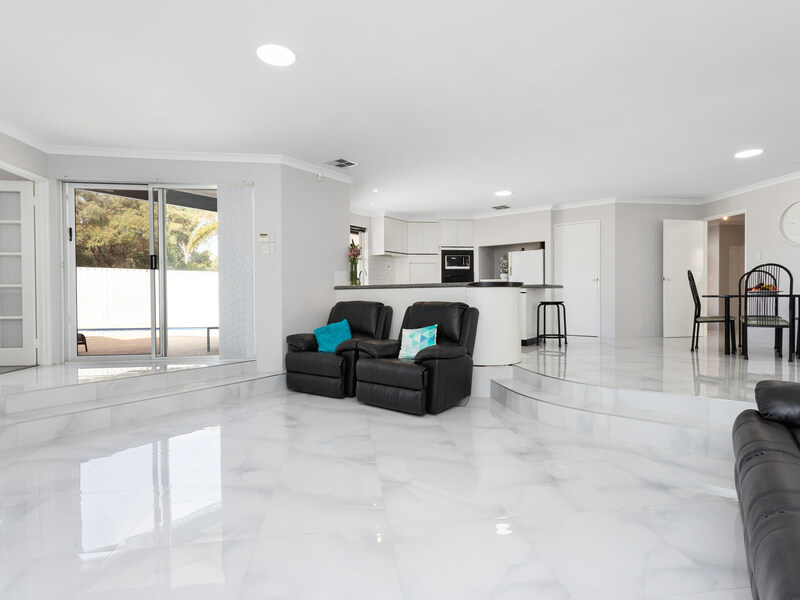 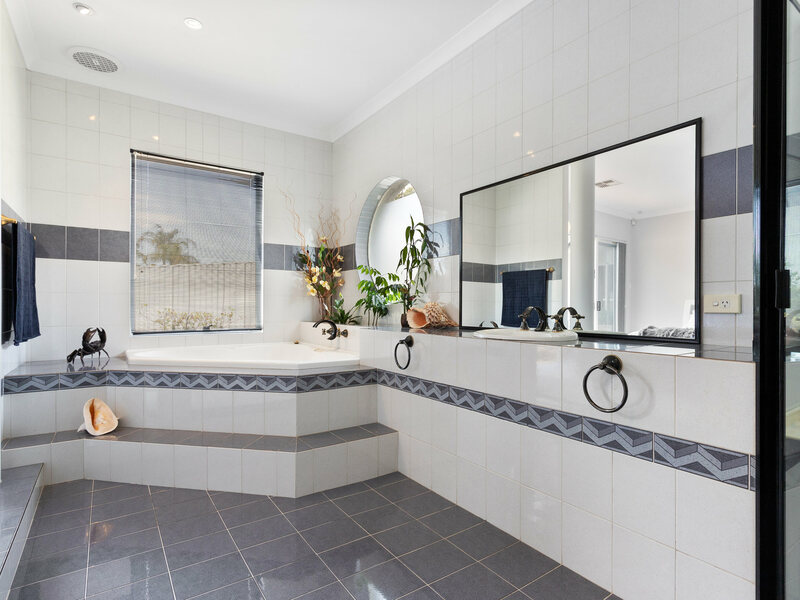 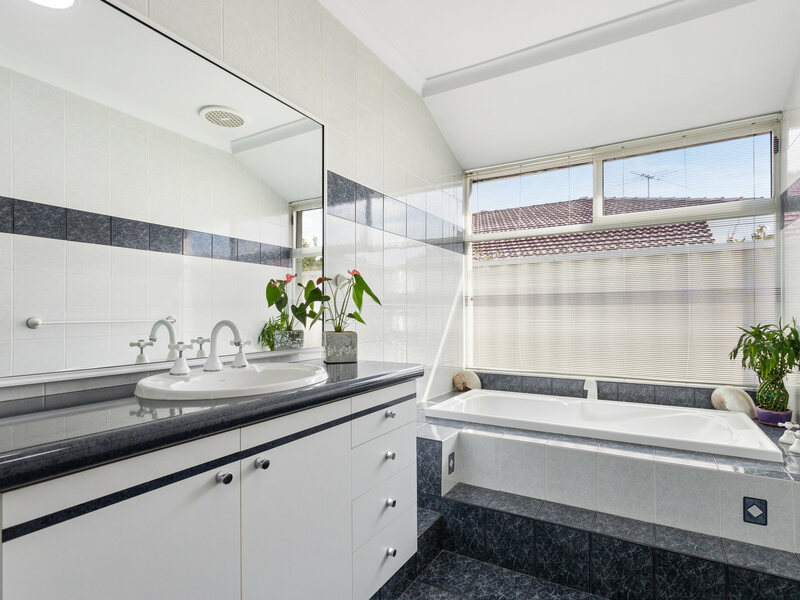 A TOUCH OF PARADISE IN WINTHROP The original owners of this modern free flowing entertainer's paradise have called time, creating an opportunity like no other in the sought after suburb of Winthrop. 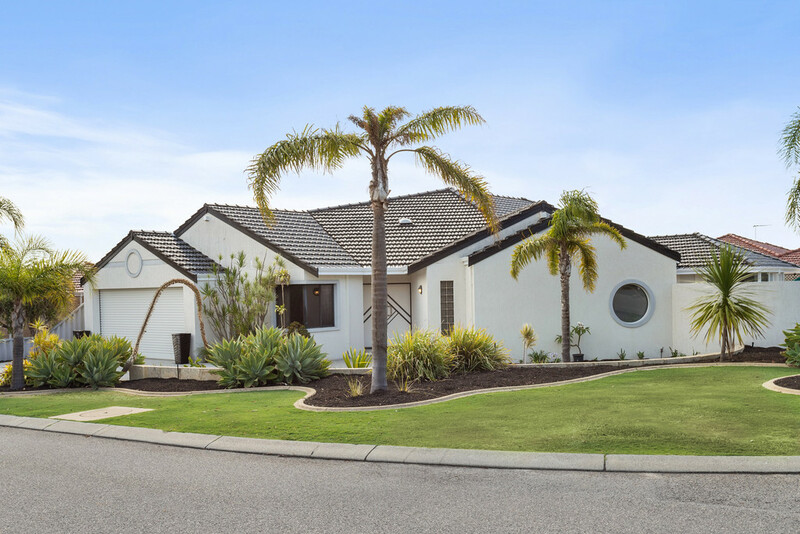 Nestled on a generous 779sqm block and eye catching street appeal, this is by far the ONE of choice. 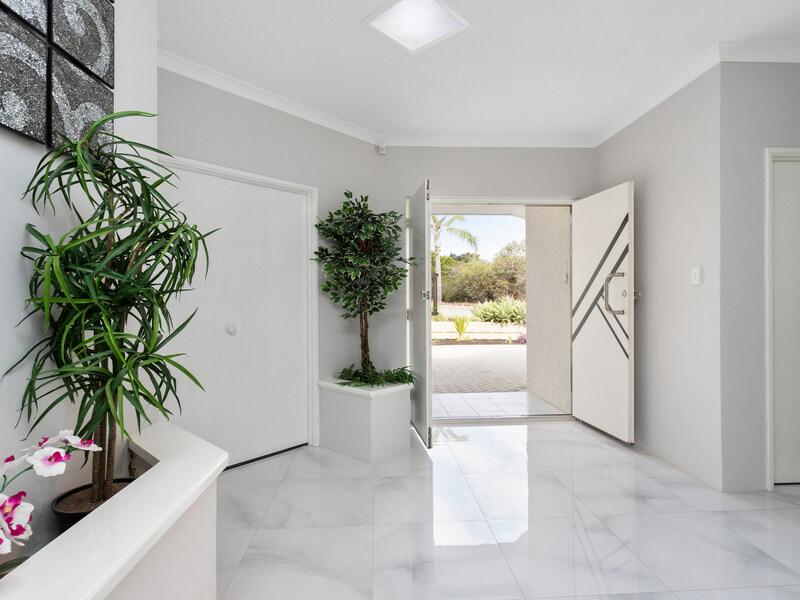 Upon entering through the double doors you'll be delighted with high ceilings, neutral colours and the finishes throughout. 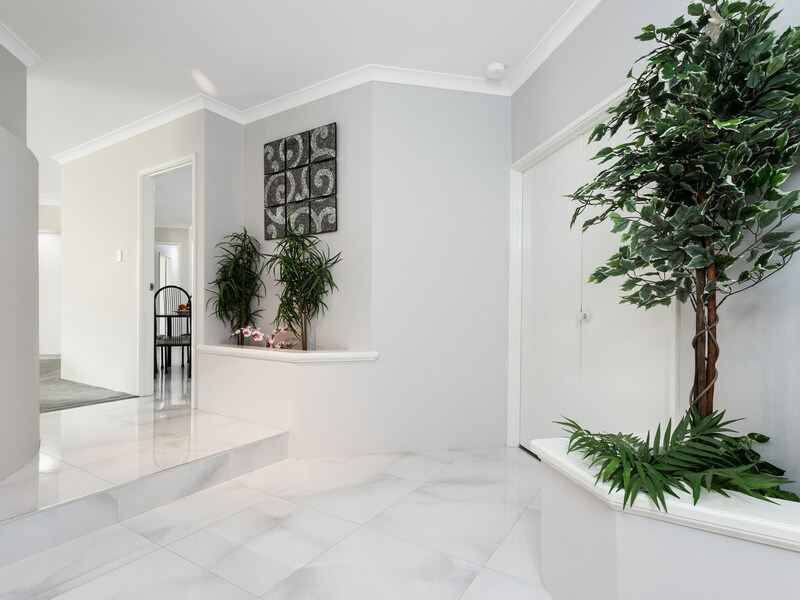 Featuring, 4 double sized bedrooms, 2 bathrooms, and powder room for guests, home office and a functional floor plan boasting multiple living areas. 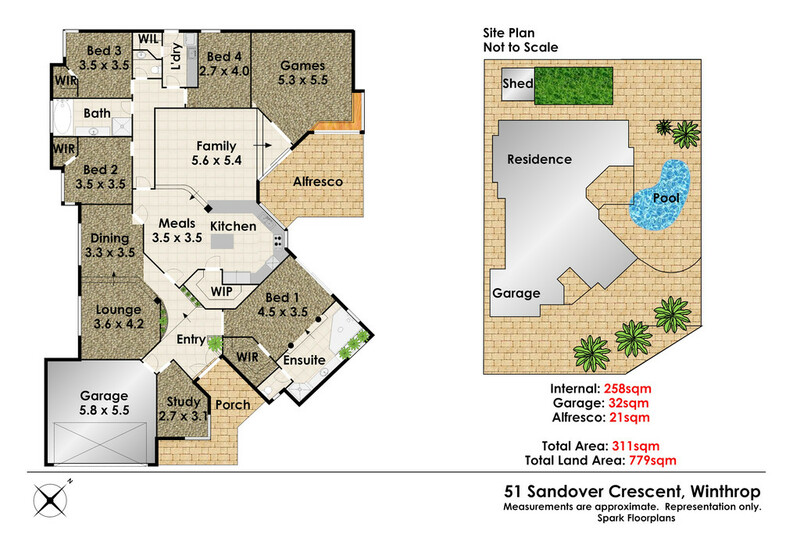 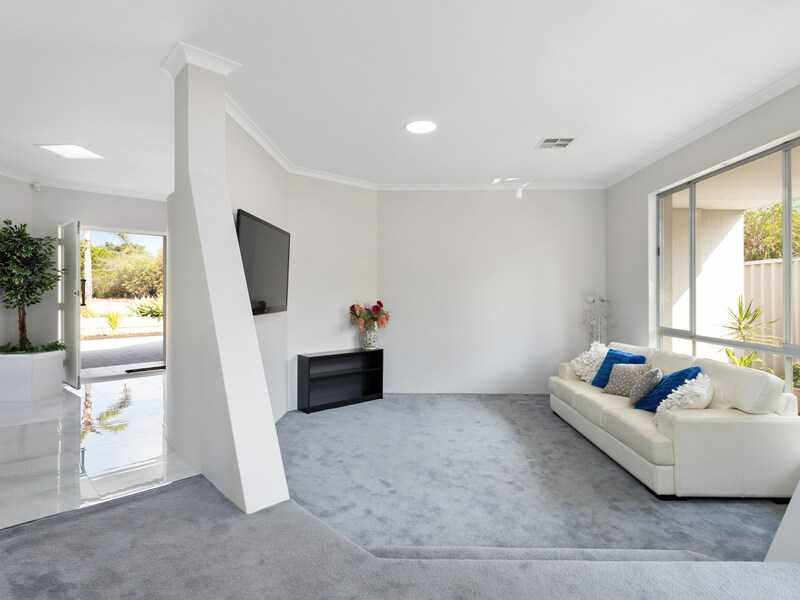 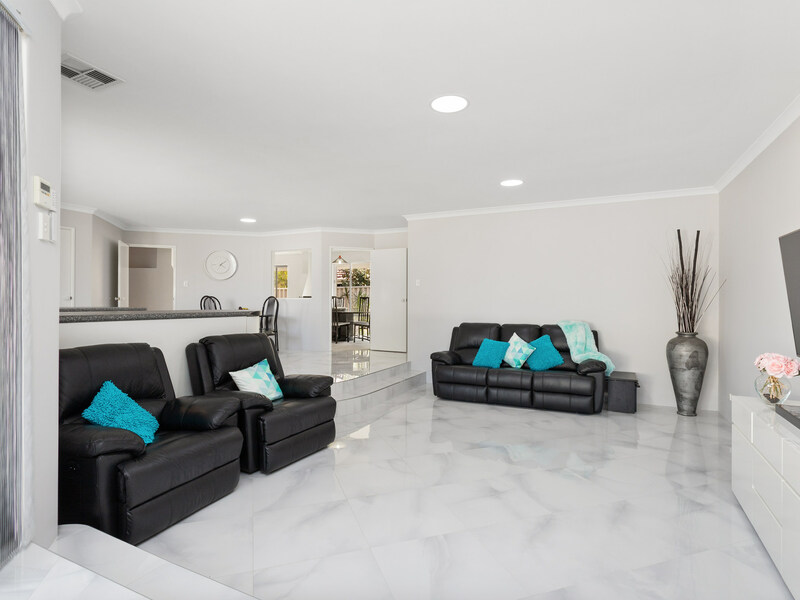 The central living area combines the kitchen, meals, step down family room and an adjoining games room. 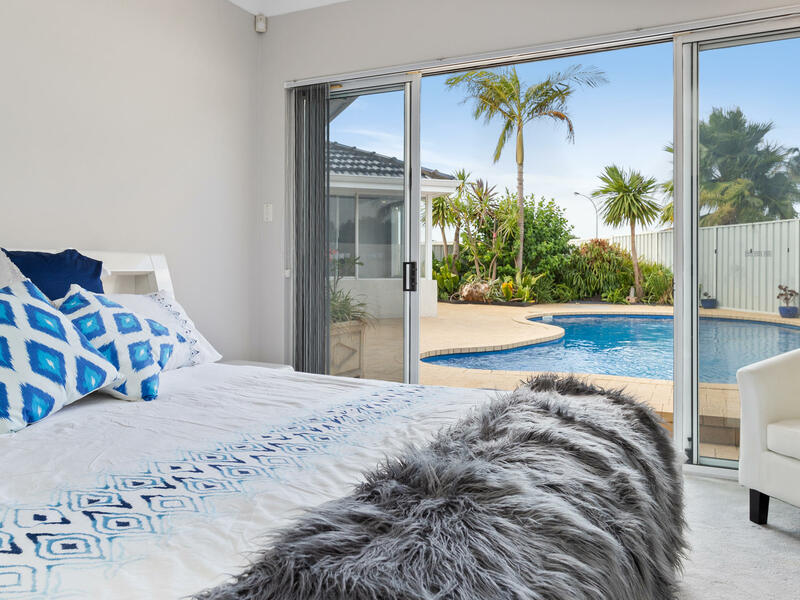 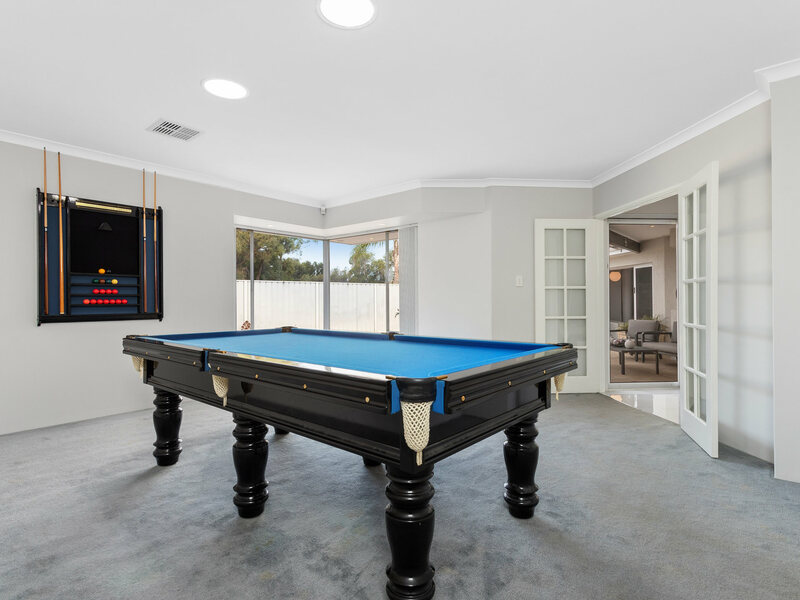 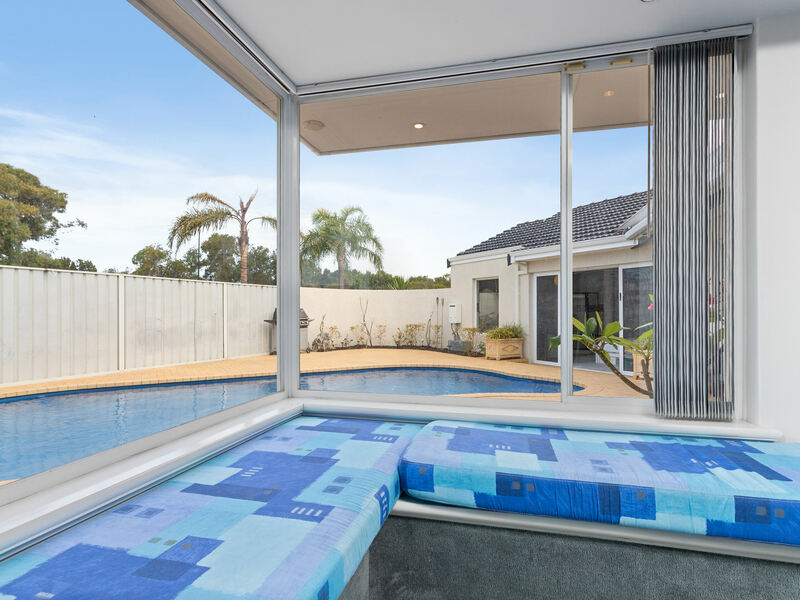 It's positioned perfectly allowing natural sunlight with sliding doors opening up to the alfresco pool precinct making this home the entertainers dream. 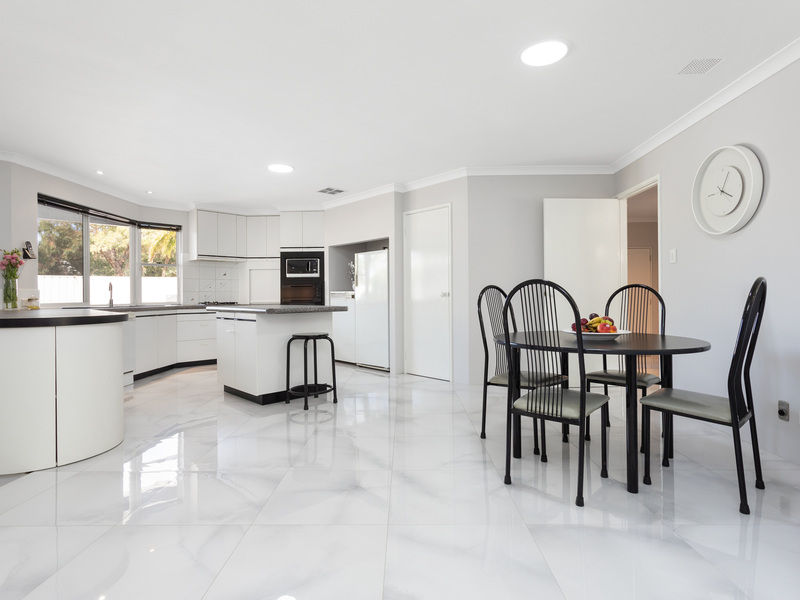 The spacious kitchen ticks all the boxes with plenty of bench space, enormous walk in pantry, overhead cabinetry, and an island cabinet for the chef to impress. 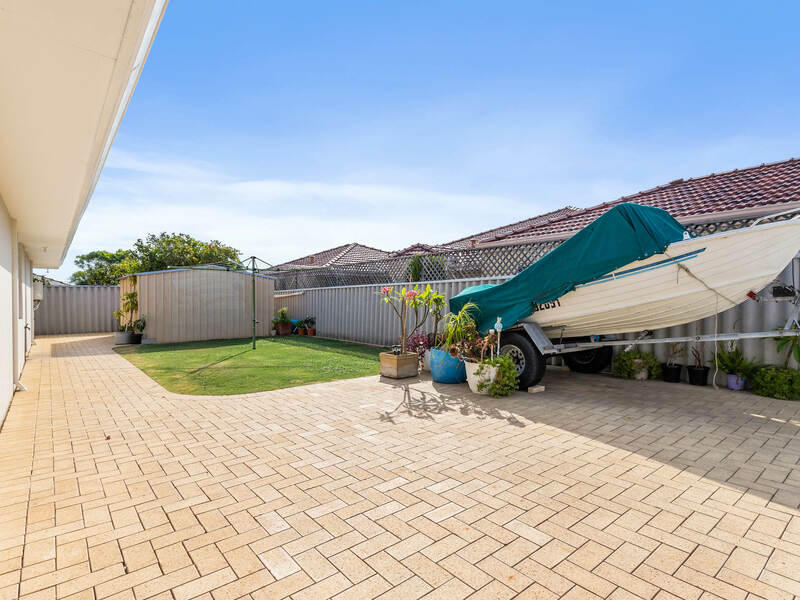 You'll be hard pressed to find an outdoor area like this featuring a swimming pool, powered workshop, lawn for the kids to play and an additional driveway designated for the camper trailer, boat or Jet Ski. 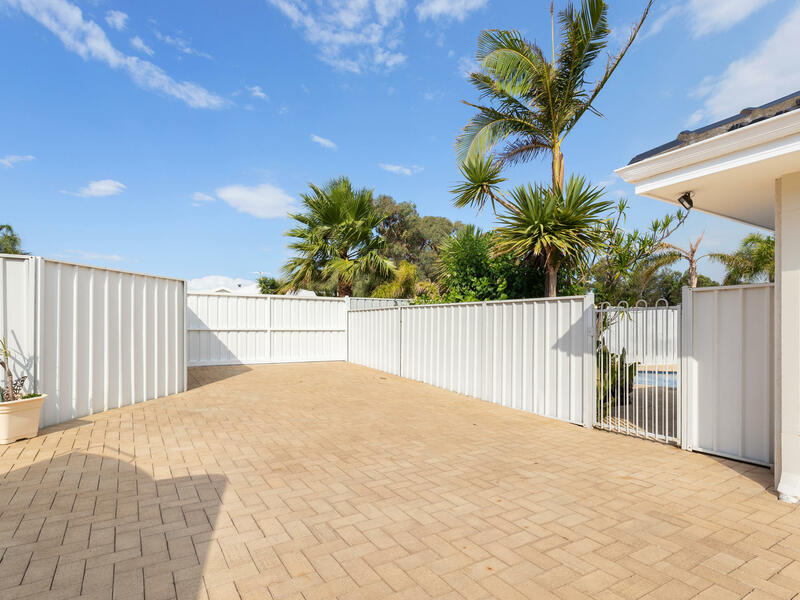 SEAL THE DEAL: - Zoned R20 with subdivision potential (STCA) - Powered workshop shed - Fenced separate outdoor areas - Reverse cycle air-con - 5Kw Solar Panels - Double lock up garage - 2 x instantaneous gas hot water system - Freshly painted throughout - Outdoor gas bayonet - Large storage area in the roof space - Monitored alarm system - Spa in master bedroom ensuite - Rear driveway access This home is ideal for growing families or residents looking to entertain family and friends. 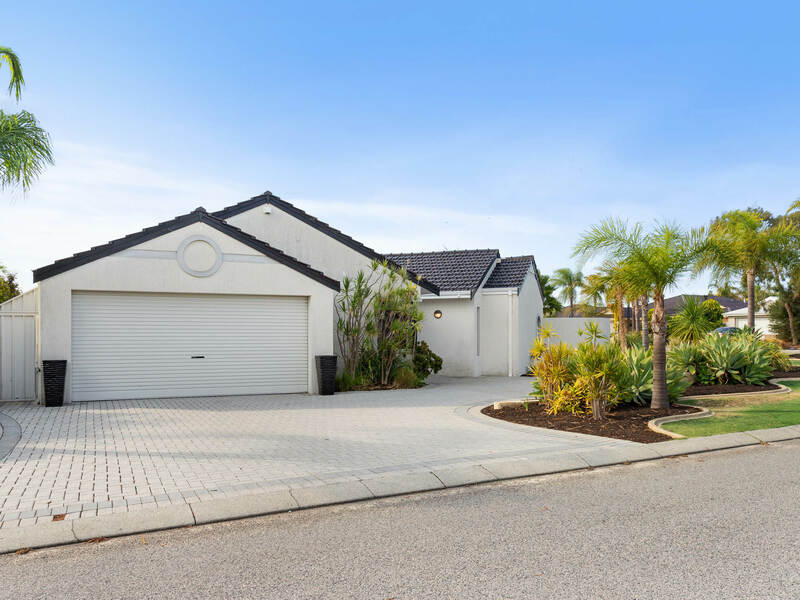 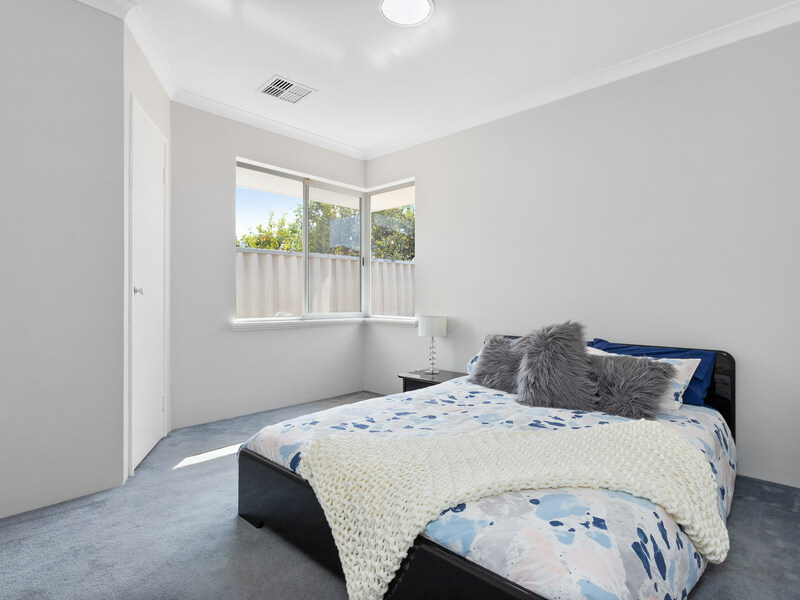 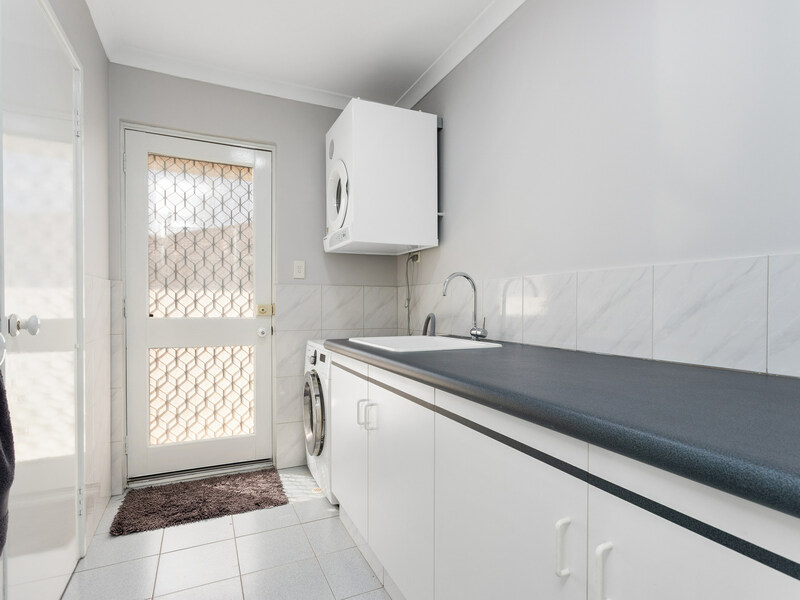 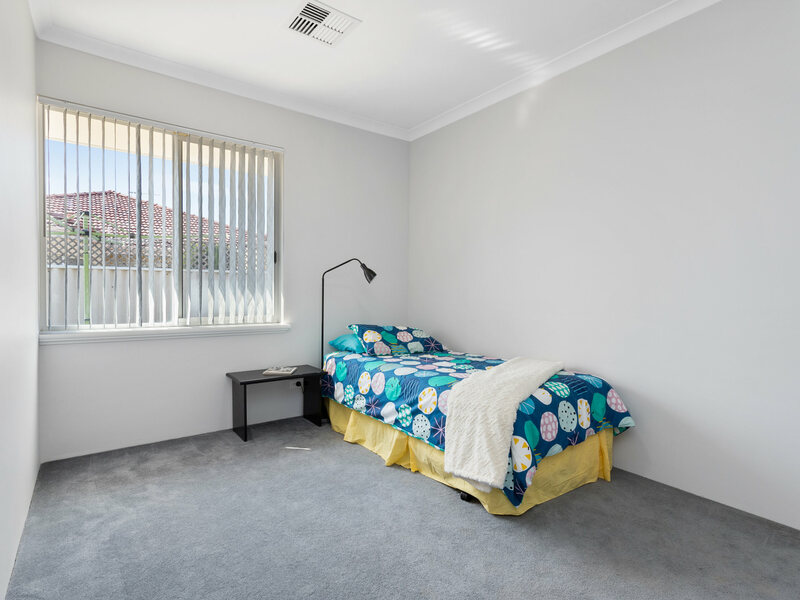 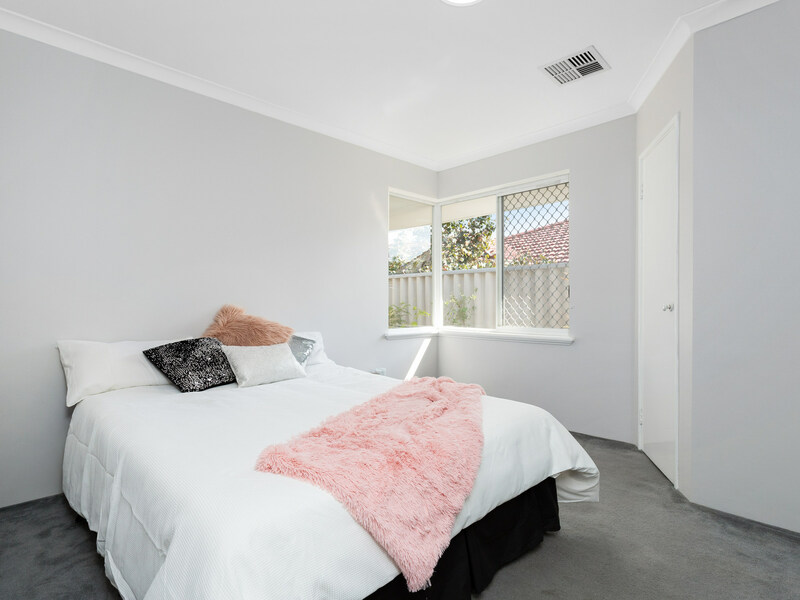 A beautiful modern residence, with Winthrop Village Shopping Centre, Robert Smith Park, Winthrop Primary school and public transport all within walking distance, you literally cannot go wrong. 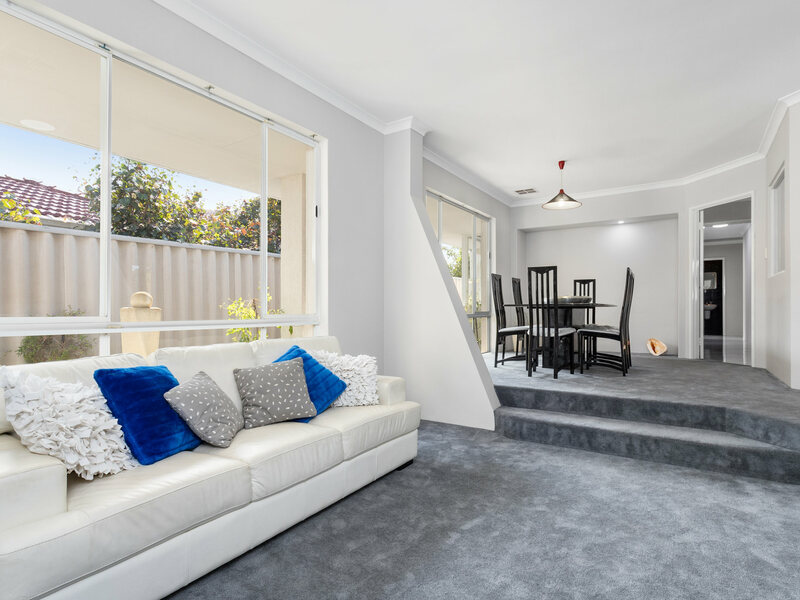 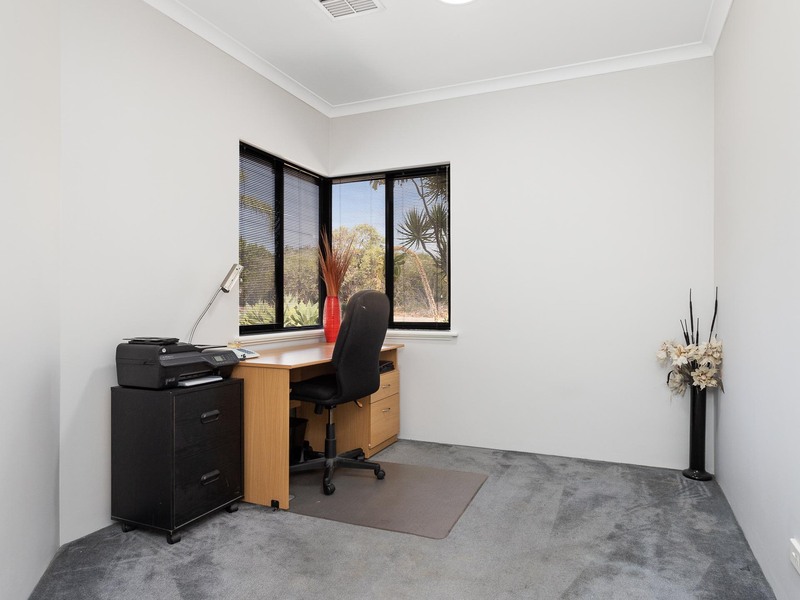 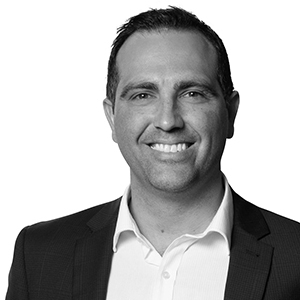 For more information or to view this property, call Exclusive Listing Agent Zvon Mikulic on 0439 811 023.